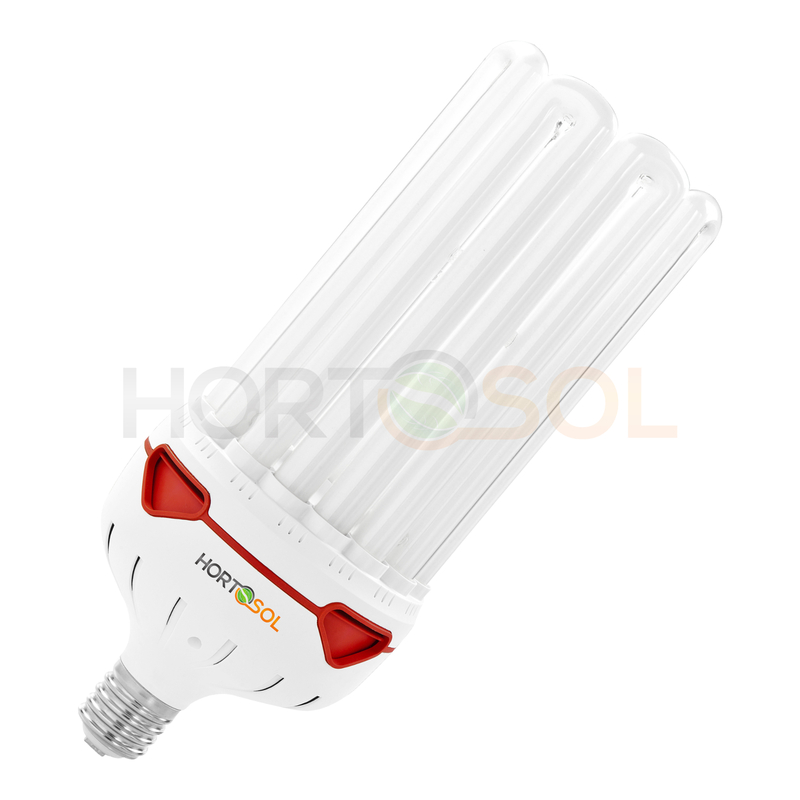 HORTOSOL energy saving lamps are distinguished by their reliability and outstanding quality. Due to many years of research and development, innovative technologies have been implemented in this new generation of CFL. 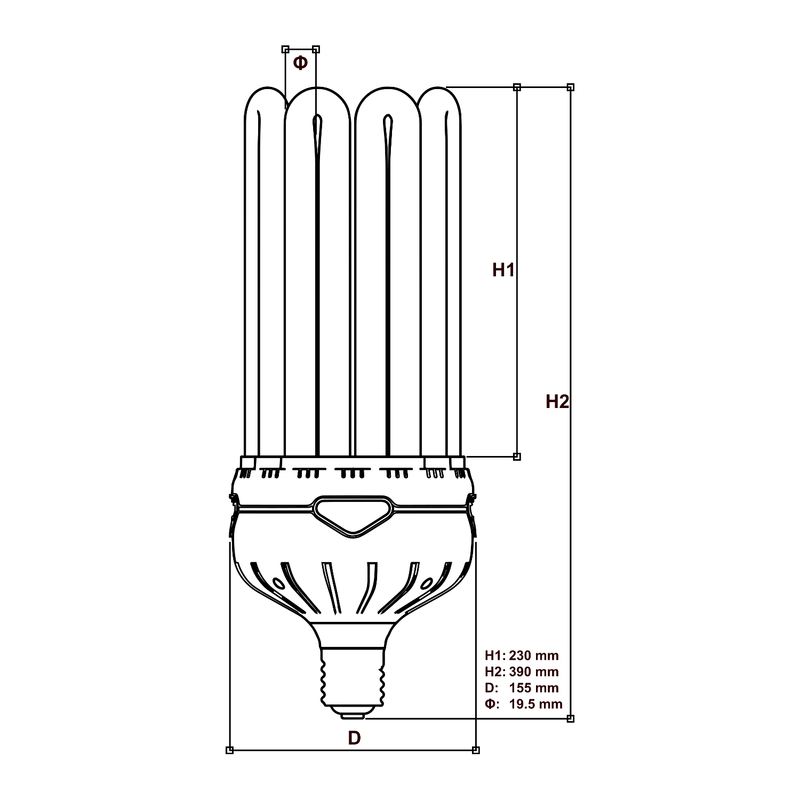 The unique and registered design was developed with a special focus on an improved heat dissipation. 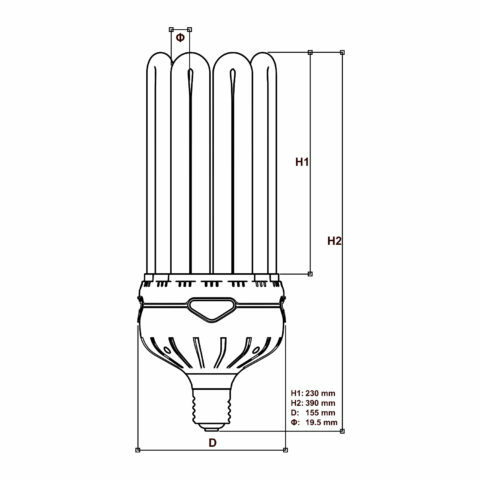 With the new and innovative design the components inside the lamp stay 4-6°C cooler than many other U-CFL shapes. Thanks to the lower temperature the life-time of individual components is extended. 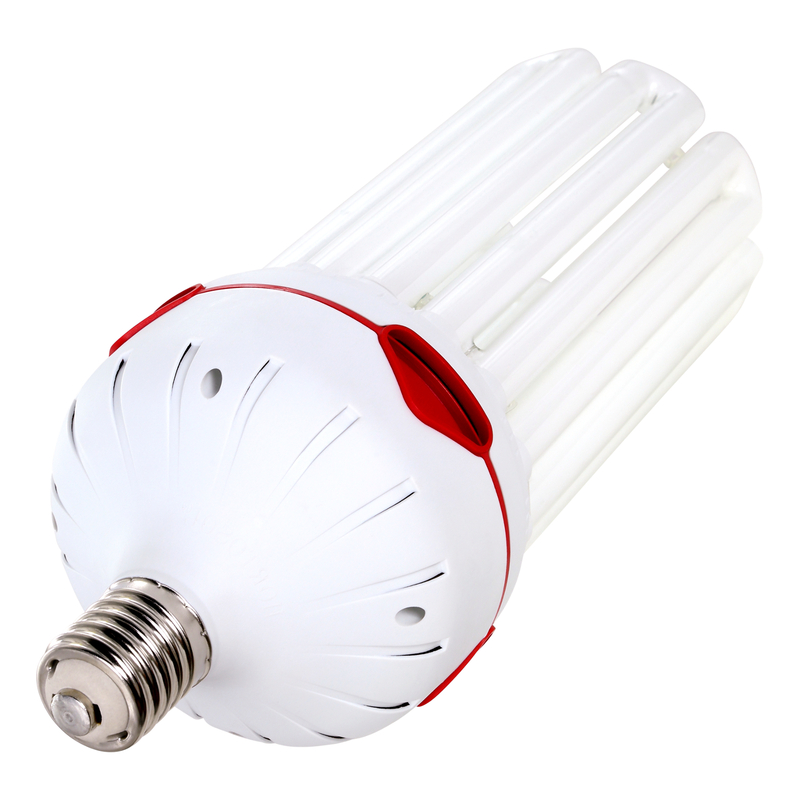 The result is one of the world’s most powerful compact fluorescent lamp, with positive effects for society and environment. In comparison to commonly installed glass tubes with 17mm diameter, HORTOSOL uses an expanded diameter of 19.5mm. 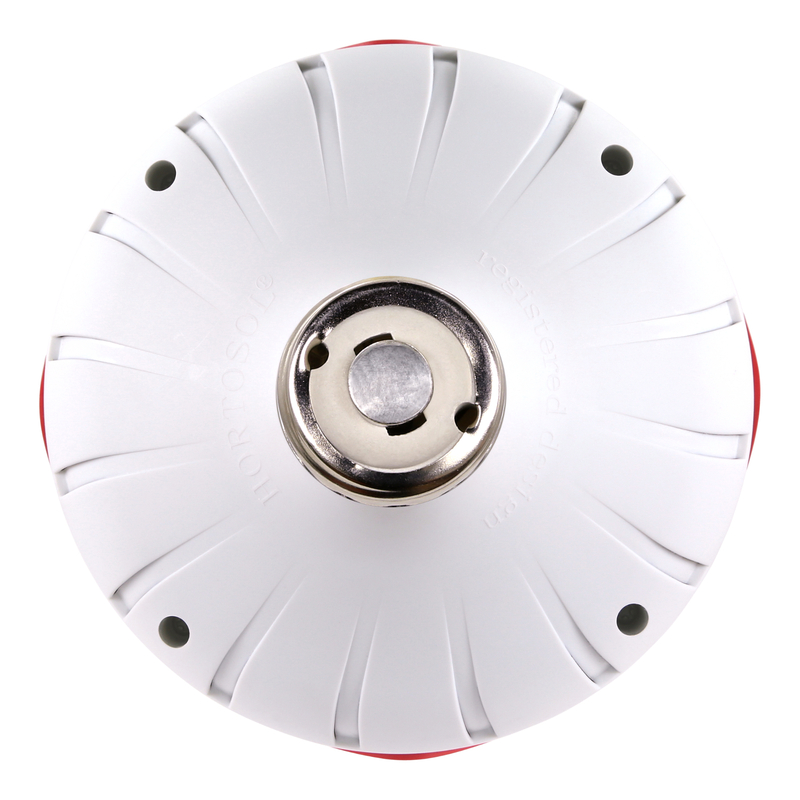 This allows to increase the performance and to achieve a higher lumen output. Additionally, the larger diameter improves the stability and prevents, for example, an easy breaking of the glass tubes during the delivery. Your health and environment is very important to us. 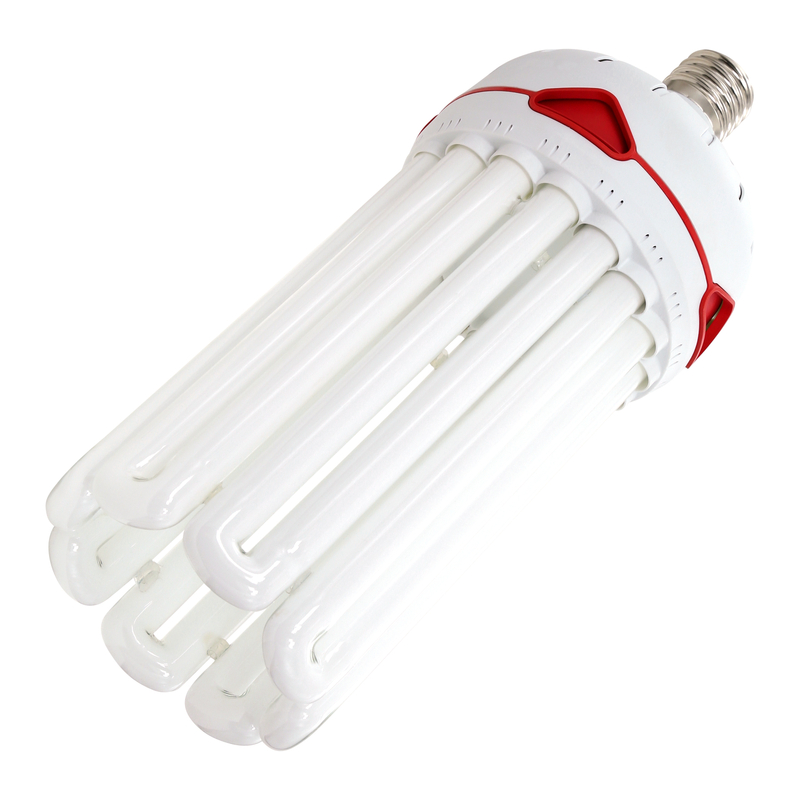 Therefore HORTOSOL does not use any liquid mercury in the compact fluorescent lamps. Thanks to the amalgam technology of the glass tubes, there is no risk of toxic mercury vapors if the lamp gets smashed. At the end of the useful life, the lamp can be disposed safely and in an environmentally friendly way. To be able to offer an excellent product and a consistently high quality standard, every stage of production is strictly controlled. At the end of the production process each product is verified again by an expert. HORTOSOL warrants that this product is free from defects for six months from the date of purchase. This warranty does not cover damages resulting from normal wear and tear, misuses, or the failure to follow the instructions provided with the product. For a good light efficiency a high quality reflector is recommended. Please use a reflector with high light reflexion. 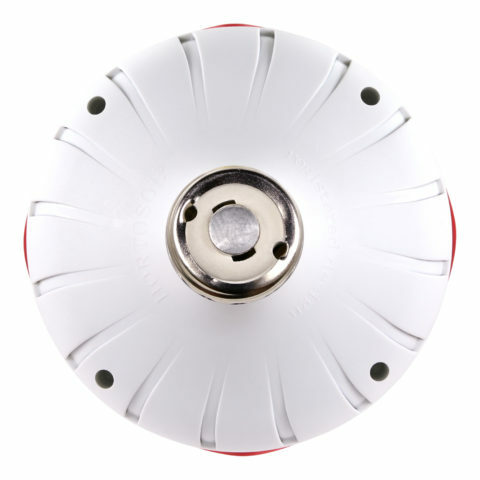 This will focus the light and illuminate your plants very well and efficiently. 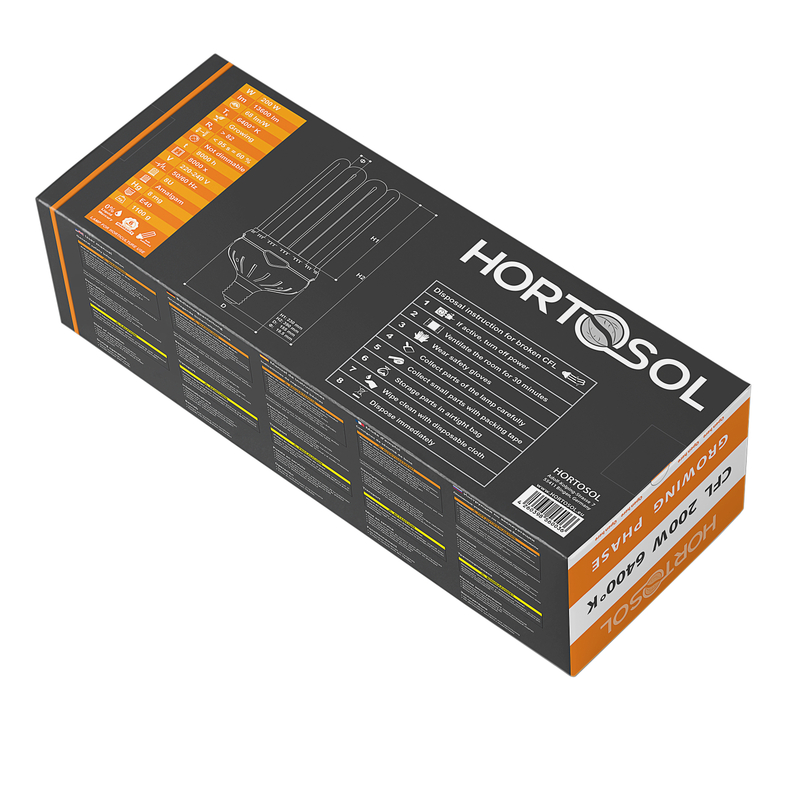 We can recommend all reflectors from brand HORTOSOL. While installation the CFL the power plug must always be unplugged. Screw in the fragile lamps carefully and do not handle them by the glass.